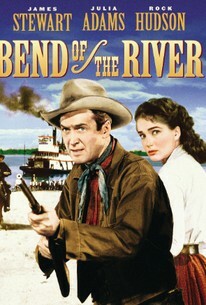 10/07/2019 Bend of the River Western/adventure, US 101 min Colour 1952' James Stewart, Rock Hudson. A town boss confiscates a homesteader’s supplies when gold is discovered nearby. A tough cowboy helps.